An easy to use water based ceramic sealant, offering outstanding durability, shine, UV protection, high gloss, and outstanding water sheeting (hydrophobic) properties. FEYNLAB® CERAMIC NANO SEALANT is a simple to use, super glossy, extremely hydrophobic, highly durable, and UV protective ceramic ‘sealant’ for all exterior vehicle surfaces. 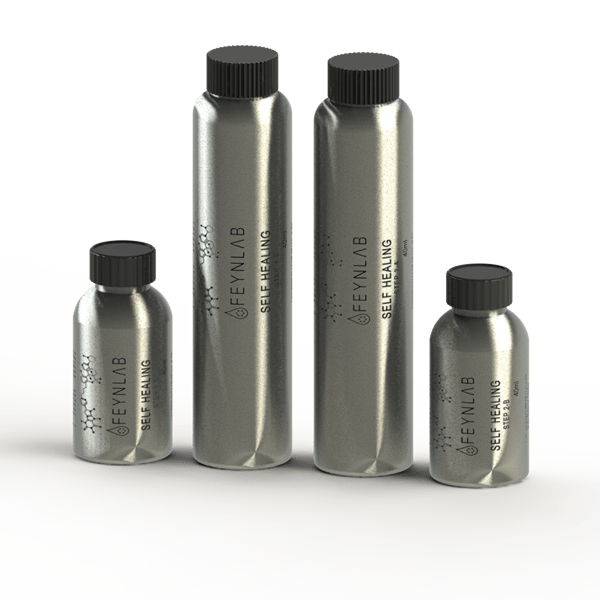 In addition to outstanding durability and performance, CERAMIC NANO SEALANT adds a brilliant shine and richness to painted and plastic surfaces. This simple wipe on / wipe off formula, makes CERAMIC NANO SEALANT perfect protection for all vehicles. Adds a deep gloss and richness and to painted and plastic exterior surfaces. A super hydrophobic which causes water to sheet off and inhibits dirt & contamination surface bonding. Extremely Simple and Quick Wipe on, Wipe off application method. Perfect complimentary protection layer for any ceramic coated vehicle, no matter the brand. Durable stand-alone ‘sealant’ type of product with a minimum durability of 6 months . When applied to wheels, greatly reduces cleaning time and effort — stay cleaner for longer. 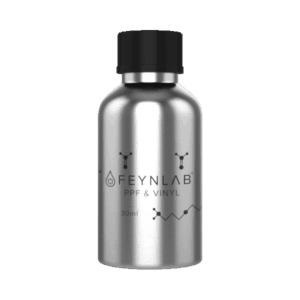 Thoroughly clean vehicle using FEYNLAB® PURE WASH. 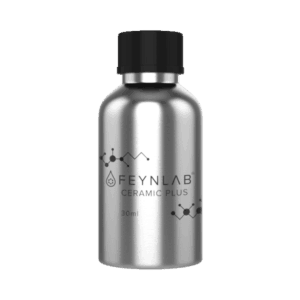 Follow with a topical decontamination clay treatment using FEYNLAB® PRIME. Place vehicle in a well lit, cool, and contamination free environment out of direct sunlight. 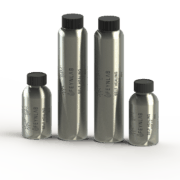 Thoroughly rinse vehicle of all loose dust, debris, and topical contamination — when possible. Clean exterior surfaces using PURE WASH for traditional wash, or PURE RINSELESS for waterless or rinseless wash methods. Using a clean microfiber towel, apply CERAMIC NANO SEALANT to the working section. Spread evenly over the surface. Amount of product should be enough to evenly coat the area without over saturation. After applying, allow CERAMIC NANO SEALANT a dwell time of 3-4 min. After 4min, buff the area clear with another clean microfiber towel. HALF of a door or 1/4 of a hood, then wipe off in same pattern as application. Carefully inspect all finished panels for leftover residue during the final wipe. Commonly edges, emblems, and other tight areas may contain some remaining residue. Product residue is much easier to remove if caught soon after final wipe than later on. 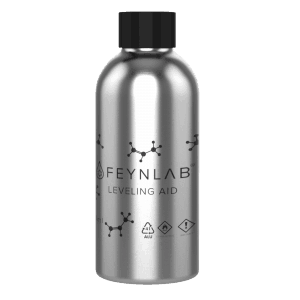 I was first introduced to FEYNLAB by a Master, Kansas City Detailer who prepped my 2017 Lincoln for a Grand National car show. The quality of the finish, durability and ease of cleaning afforded by the Nano Sealant was the best I have ever experienced. I purchased a bottle of the product and six months later have made a second application. The ease of application and results were very rewarding even in my non-professional hands. I recommend this breakthrough product to anyone who loves and enjoys cars! BTW the car won a Gold Award!! 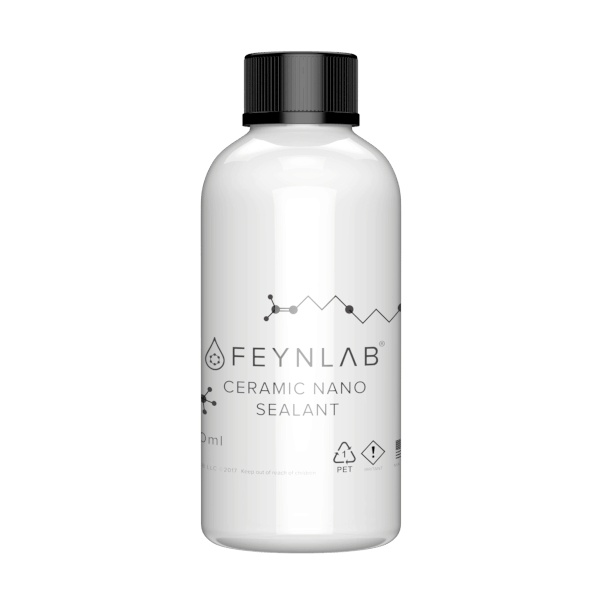 I have started to use this Ceramic Nano Sealant for my customers that want a good ceramic coating for car they might be selling or only come out of the garage on special occasions. The results have been nothing short of stunning. I used it in a $250K 71 Benz and the owner has received nothing but compliments about how incredible the shine is. We collect data that will be used for business intelligence and marketing purposes. Some form plugins used within WordPress might save and collect data that allow for partial form filling. This would allow you in some cases to partially fill a form and then come back later and continue where you left it without the need for starting over.